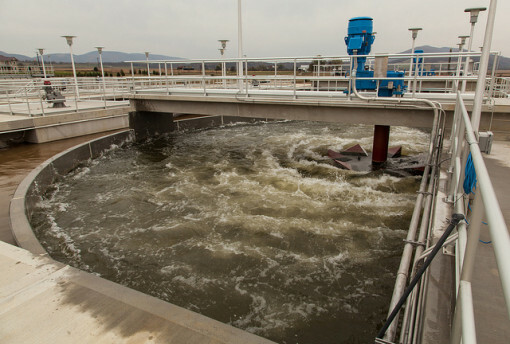 Operational and State reports for Wastewater Treatment Facilities. The Clean Water Act (CWA) is the primary federal law in the United States governing water pollution. Its objective is to restore and maintain the chemical, physical, and biological integrity of the nation's waters by preventing point and nonpoint pollution sources, providing assistance to publicly owned treatment works for the improvement of wastewater treatment, and maintaining the integrity of wetlands. XLReporter is scalable so that facilities that vary in size, data sources and people skills all have a solution. The product provides the compliance reports required by the State e.g., Discharge Monitoring Report or Monthly Operating Report as well as operating and performance reports used by plant personnel. The Discharge Monitoring Reports (DMRs) are reports that are produced by wastewater facilities based on their permit requirements. The reports contain information such as influent and effluent totals which is readily available from sensors, as well as manual data such as operator rounds and laboratory results. Deploy the form for collection on a local PC, across the network or from mobile tablets. 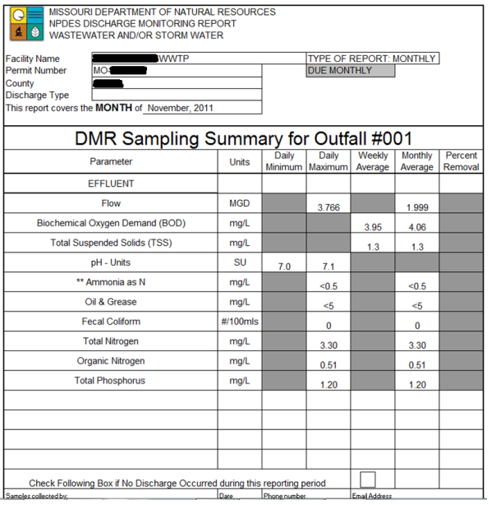 The Discharge Monitoring Report (DMR) presented to the State is a combination of the manual data and process data that is automatically read from sensors such as the influent and effluent flow totals. 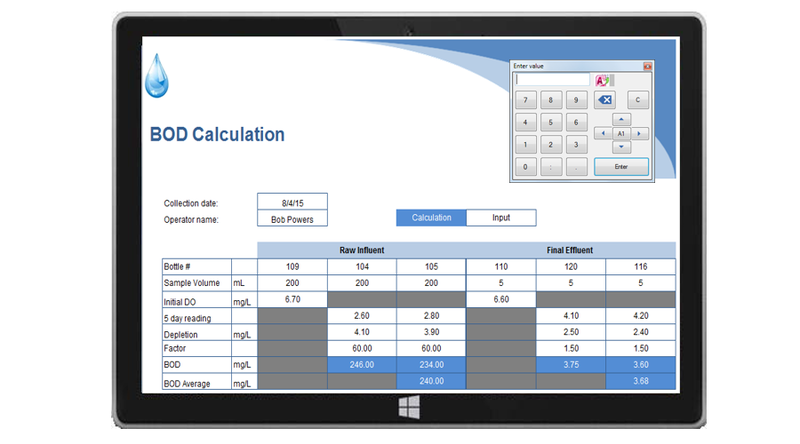 XLReporter provides metrics and standard calculations for the wastewater industry. 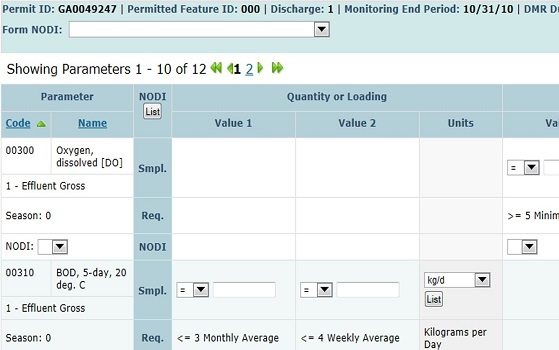 NetDMR is a Web based tool that allows National Pollution Discharge Elimination System (NPDES) permittees to electronically sign and submit their discharge monitoring reports (DMRs) to EPA via a secure internet connection. NetDMR is designed to improve data quality, save paper, and provide cost savings for permittees and regulators. An essential component of NetDMR is the exchange of data that allows permittees to complete a DMR that is specific to their permit limits and outfalls which then gets directly transferred electronically to EPA’s data exchange network (ICIS-NPDES) upon submittal. It was developed by a consortium of 12 states, led by Texas. XLReporter plays a significant role in NetDMR by collecting, analyzing and preparing the report data into its Water Information Management System (WIMS) that produces the data in a format that can be submitted to NetDMR or TCEQ (Texas).